Destin accommodations include beachfront & off beach condo rentals, resorts, hotels, homes & townhouses. Some of the providers below offer complete vacation packages with amenities including golf, fishing & other activities. Some accommodations are pet friendly. The following list includes major condo developments, rental properties & homes offered through the area's top rental property management companies. Inlet Reef Club is located directly on the beach on Holiday Isle in the heart of Destin, within walking distance of shopping and dining venues. Two- and three-bedroom Gulf front and Gulf view units are available, and include full-size kitchen, washer and dryer, and wet bar. Amenities include gated entry, security guard, sauna, hot tub, tennis courts, arcade, weight room, shuffle board, heated pool, covered parking and beach service. Silver Dunes Condominium offers a beautifully landscaped eight acre gulf front oasis that has everything you need from 1, 2, and 3 bedroom condos. Located on the white sandy beaches along the emerald waters of Destin Florida Panhandle. We welcome all to join our family of friends from near and far. Fill your days relaxing on the beach or by the pool. Join the fun of pickup games on our large manicured grass court yard or a friendly game of tennis and shuffle board on the courts. Cap your evenings off by joining in some of our summer activities from s’mores by the fire, or a movie and party at the pool. We all make memories. Let Silver Dunes make them memorable. Come to Breakers East located in Downtown Destin! These two bedroom, two bath condos boast magnificent Gulf views, expansive private balconies and spacious accommodations. This longtime favorite vacation condo in Destin features lighted tennis courts, a beachside pool and BBQ grills. Managed by Your Assistant at the Beach. Welcome to Paradise! Shoreline Towers offers a gated facility with spacious two & three bedroom units in the Heart of Destin. Amenities include a heated swimming pool, tennis courts, sauna, shuffleboard, and an exercise facility. Visit our website to see why Shoreline Towers should be your vacation destination. Compass Resorts offers a great selection of Destin vacation rentals, as well as luxury accommodations in surrounding areas! We provide our guests with a large variety of top quality vacation properties, superb customer service, and an altogether flawless vacation. 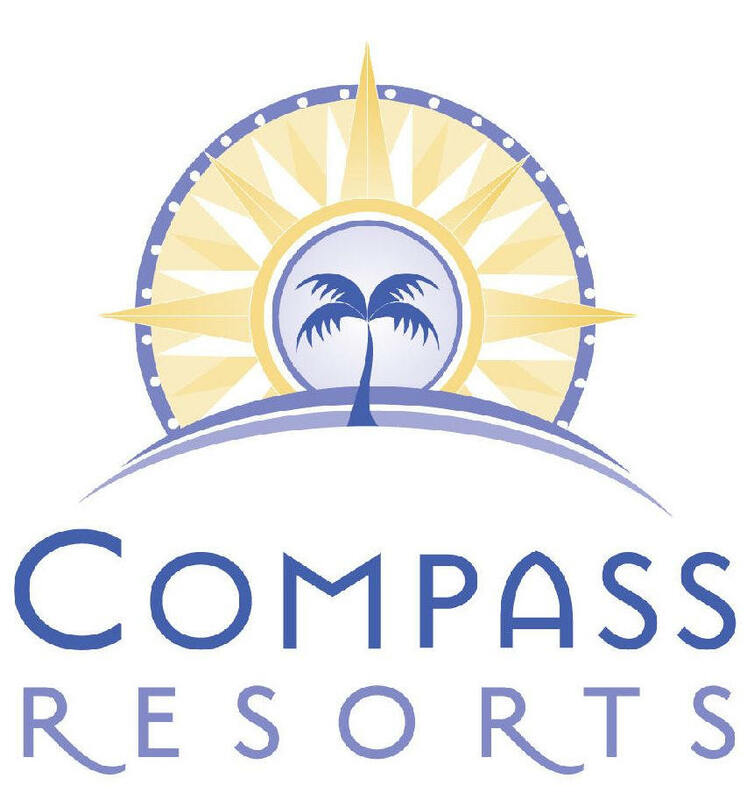 Compass Resorts is on site at Silver Beach Towers with over sixty unique retreats. We offer vacation homes in Destiny by the Sea, Dunes of Destin, Silver shells Beach Resort, Destin Towers, Dunes of Crystal Beach, Bella Riva, and more! Browse our new easily navigated website to see all that we have to offer! luxury accommodations for family vacations. We offer high quality, luxury vacation rentals throughout Destin, 30A, Miramar beach, and more! We would love to help you have the best vacation experience of your life. Our responsive team will take care of your accommodations so you can plan your fun! Call Ginger, our booking specialist to find the right vacation property for you (334-703-4340). We also have a skilled real estate and property management team if you are interested purchasing or leasing out a coastal investment property. We offer large vacation homes & condos in prestigious neighborhoods throughout the Destin & Scenic Hwy 30A area for weddings, retreats, reunions & other events. Our home rentals offer large private pools with chaise lounges, umbrellas and patio furniture. Many include outdoor kitchens & patios. Some offer street legal golf carts at a reduced rate. Come and see why Destin was named one of the "Ten Most Beautiful Places in America" by Southern Living magazine! Call us today at (850) 650-4544. Holiday Surf & Racquet Club's gated, oceanfront setting is situated on the pristine emerald-green waters of Destin's exclusive Holiday Isle. At Holiday Surf, you will enjoy a family-friendly atmosphere as you relax in your fully-equipped 1 or 2 bedroom beachfront escape. Enjoy our beach-side seasonally heated pool, tennis courts, shuffle board, exercise room, dry sauna, game room, laundry facilities, complimentary WIFI, and High-Definition cable with the SEC channel! The Islander has spectacular ocean views and spacious accommodations with all the best amenities including free beach service. All condominiums are two bedroom/two bath with well-equipped full kitchens, comfortable living rooms, free wifi and private balconies. Onsite you have access to the resort's two pools, hot tubs, tennis courts, fitness center and much more. The beach is only steps away, where you can sink your toes in the sand or dive into the waves for a refreshing swim! Destin, Florida and Scenic Highway 30A offer an array of accommodations including rental condos, beach houses, economy hotels, luxury hotels, world-class resorts and bed & breakfast accommodations. Some are pet friendly and many are located directly on the beach.. Be sure to confirm if the accommodation you select is directly on the beach, a short walt to the beach or requires transportation to get to the beach.